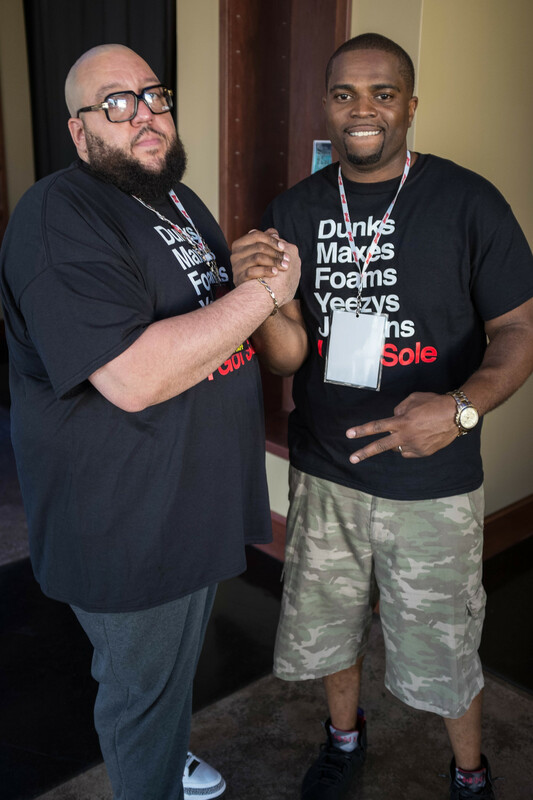 I had a great time at I GOT SOLE 3!!! One of the collections on display. DJ Knect rockin on the turntables. He was playing heat all day! Some young kids enjoying one of the collections on display. Also thanks to PF Changs for bringing the free sushi! 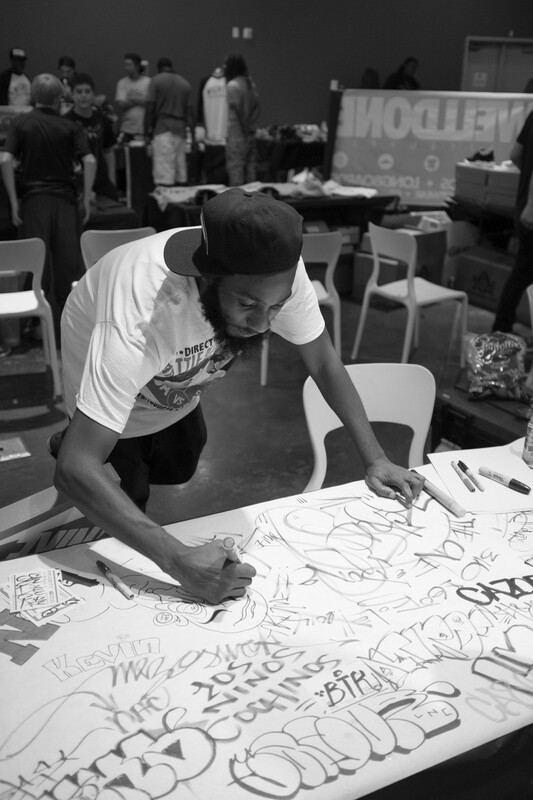 Big up to Welldone Skate Supply for sponsoring the Graff battle! Quack one of the illest graft writings around Wichita. Robert showing off his show collection! 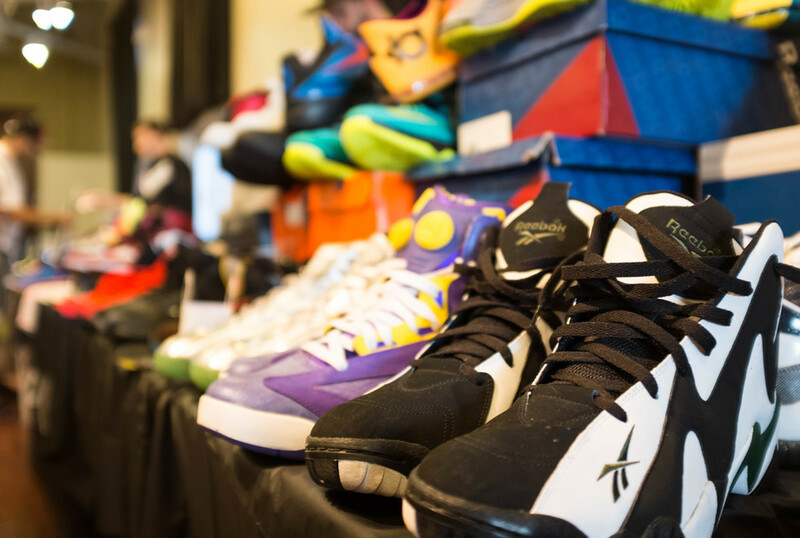 Another view of the crowd at I Got Sole 3! Sarah showing off the shoes she won in the raffle she entered. Quack tagging up on the table cover. Here I am standing with Rick who painting this during the graft battle... I won it in an auction!